"An outstanding and complete example of late Georgian decoration"
The project involved the careful cleaning of the elevations as well as the replacement of some of the deteriorated masonry to bring an important Georgian architectural landmark back to its former glory. The works only included the external envelope of the building and not the interiors. The deterioration on the elevations was due to many factors: expansion and contraction due to freeze and thaw cycles, using an incorrectly formulated repair mortar for repointing, previously incorrectly installed masonry units and moisture trapped behind masonry. All these deterioration factors had left the stone elevations in a bad state. In addition, the whole exterior of the pollutants and staining had covered the original sandy colour with a blackish hue. On my site visit, I met with Garry Shea, who is the Site Manager of this project. He is also a professional stonemason and knew every sculpture and carving on the elevations and was able to share the different phases of the project as well as the issues that had come up during the works. One of the interesting things about this particular job was that all the repairs were done with stone and the works did not involve any kind of mortar repairs. In turn, this meant that all the deteriorated areas and stones had been marked, measured, the old stone carved out and replaced with a new one. 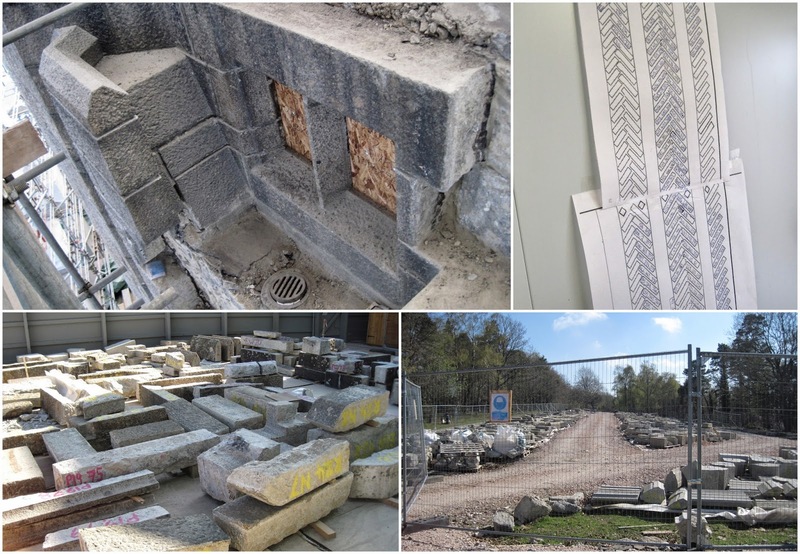 Although the to- do list might not sound that long, the amount of stone replacements on the elevations was quite staggering and quickly gave a very good idea of the huge scope of the project. In addition to the replacement of stones, the elevations needed to be cleaned of staining and pollutants. 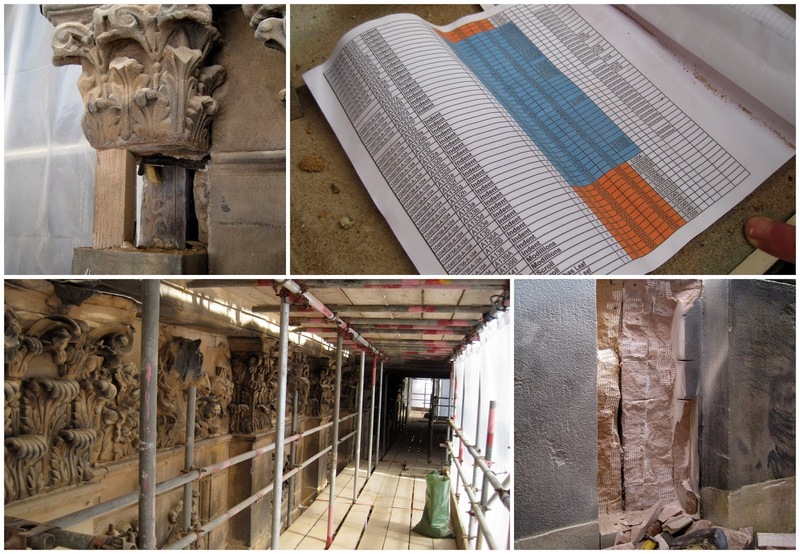 This was an interesting project to see as it showed that although the work that had to be done was very much repetitive, it still would take a considerable amount of time due to the careful and honest conservation techniques that will eventually reveal the original colours of the building. Built around three courtyards, Apethorpe Hall is a Grade I listed country house dating back to the 15th century. It is one of the finest Jacobean houses in England, and was the main seat of the Fane family, Earls of Westmorland. In its prime the hall entertained Elizabeth I, James I and Charles I who among them made some thirteen visits to the house. 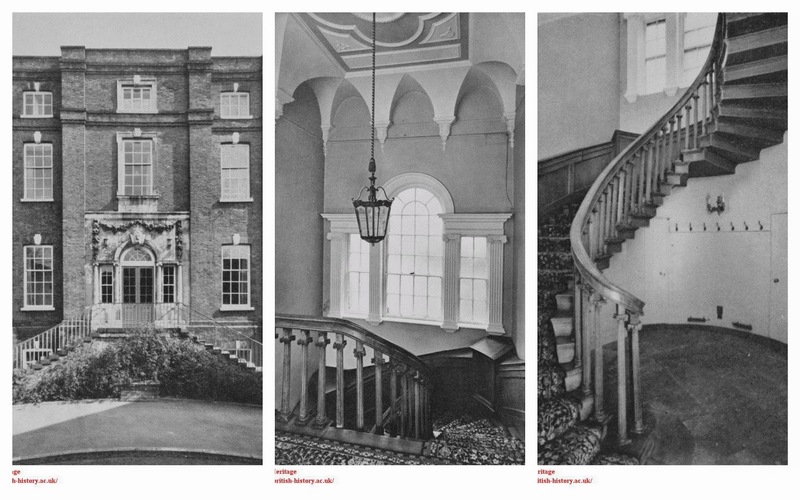 After World War II much of the adjoining parkland was sold and the house became an approved school. In 1982 the school closed down and in 1983 the building was sold to a Libyan businessman, Wanis Mohamed Burweila, for £750,000. Burweila left the building vacant leading to its deterioration; this in turn led to him, in 2001, being served a Statutory Repairs Notice, which is an order from the Secretary of State for Culture, Media and Sport, requiring him to undertake certain urgent works to ensure the future of the building. Burweila sold the property to a developer called Kestral Armana Ltd, (subsequently renamed Apethorpe Country Estate Ltd (ACEL)). The hall was empty for twenty years from the late 1970s and was becoming dangerously unsafe, with incipient damp and rot. When English Heritage started its Buildings at Risk Register in 1998, the hall was included on it. In September 2004 the Hall was compulsorily purchased by the British Government under section 47 of the Planning (Listed Buildings and Conservation Areas) Act 1990 (only the second time the Government has had to use these powers) English Heritage has spent £4 million refurbishing it to make it waterproof. Since 2007 it has been seeking a buyer willing to spend a further £4 million to complete the restoration. The visit to Apethorpe Hall was the first site visit of my placement. Needless to say, I was very excited, as the Hall is both historically and architecturally an extremely important part of UK's heritage . 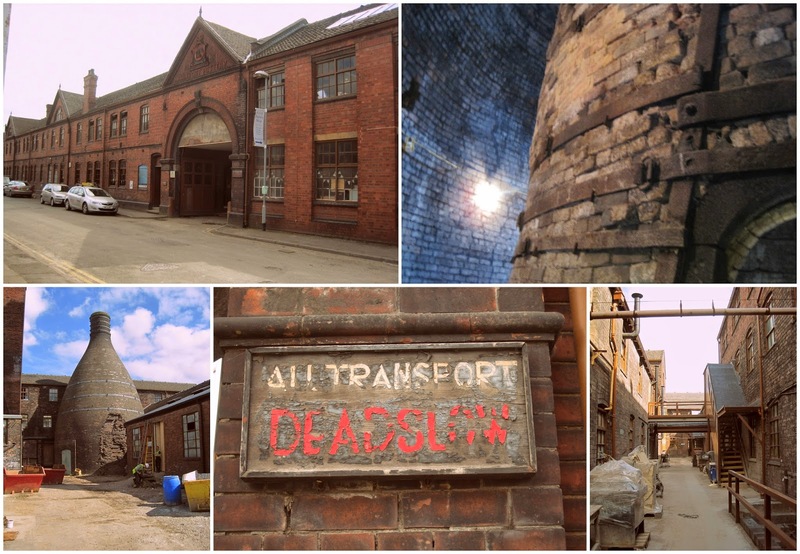 The works on the site did not only include the main building, but also the orangery, stable block, house and granary, as well as other outbuildings. 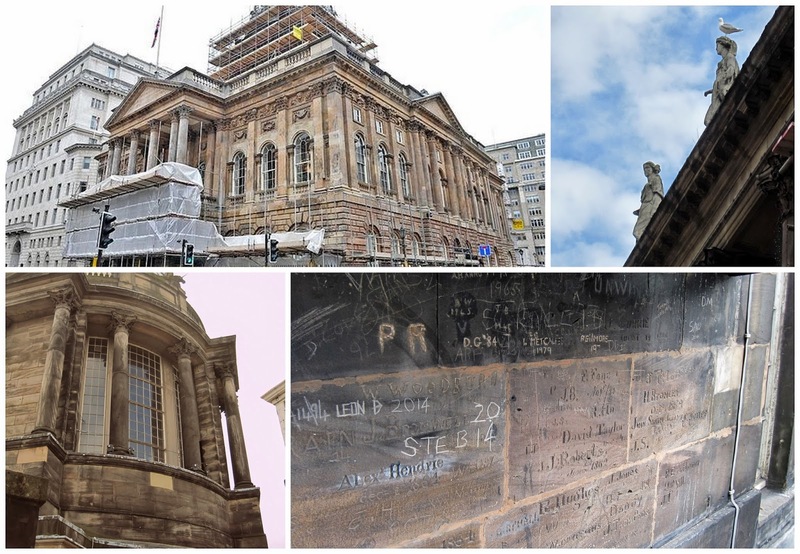 The programme of works included a wide range of roof repairs, masonry and timber repairs. 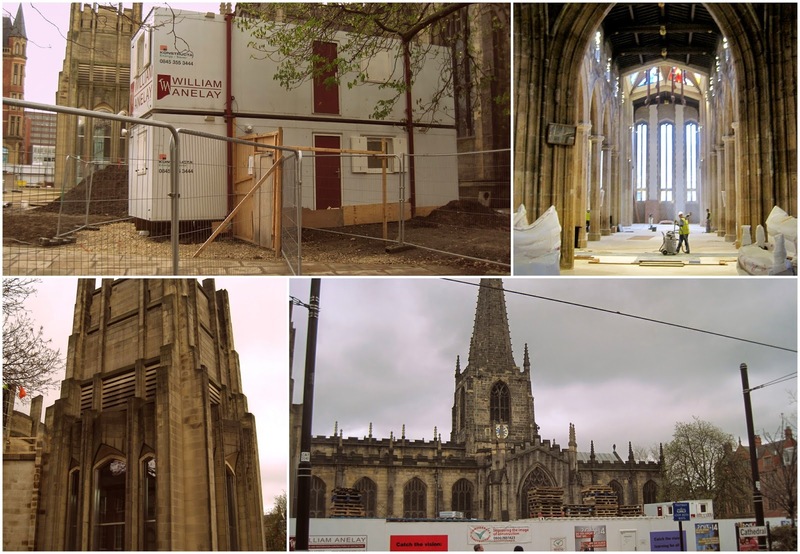 A day before the site visit I familiarised myself with the history of the place as well as the current on-going works and it turned out that William Anelay was ahead of the schedule on this project. Most of the works were completed or on the verge of completion. 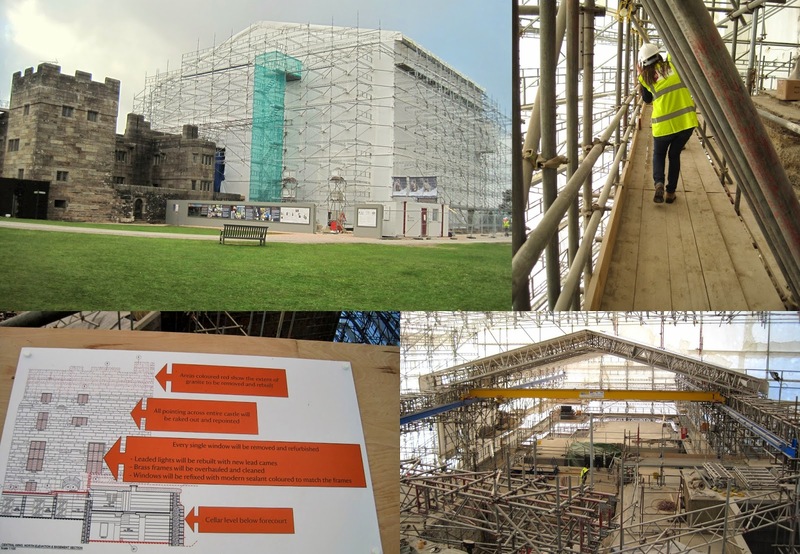 Site meeting – meeting between the principal contractors (project manager and site manager), client (English Heritage), quantity surveyor and the architect. One of the interesting points about the works was the fact that the programme of works had to be scheduled around some very specific ecological concerns. One of these concerns were bats. As natural roosting sites have become scarce due to development and land use change, so the number of artificial roost sites has increased. Many bats use buildings for roosting, and it is vital for the future of our bat populations that any building or maintenance work takes bats into account from the outset. 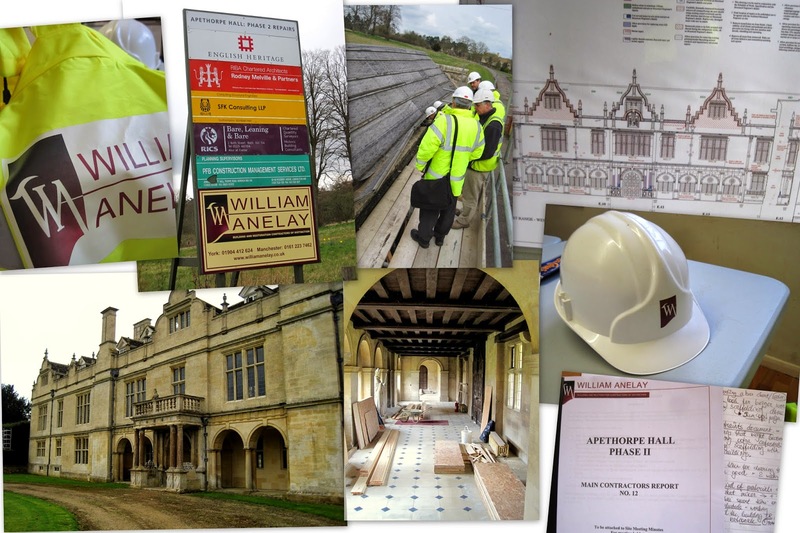 In terms of Apethorpe Hall, the true meaning of sustainable building was illustrated in scheduling the roofing works so that the bats would not be disturbed. Although this might seem as a very small aspect compared to the whole completion programme, it shows that no area should be neglected and only confirms the central idea of working with what is already there. From bats to architectural elements and details. And finally, I cannot leave out the rustic looking model village of Apethorpe with its thatched roofs and pretty gardens. If I had to pick the most English looking English village, this would be it! Perhaps before I start describing what I saw, experienced and learned during the three weeks of my placement, it would be wise to say a few words about the company as well as my reasons for choosing William Anelay Ltd as my placement provider. William Anelay Ltd is one of the oldest heritage construction companies in the United Kingdom. Founded 266 years ago, there is no doubt about the wealth of experience and expertise the company possesses. 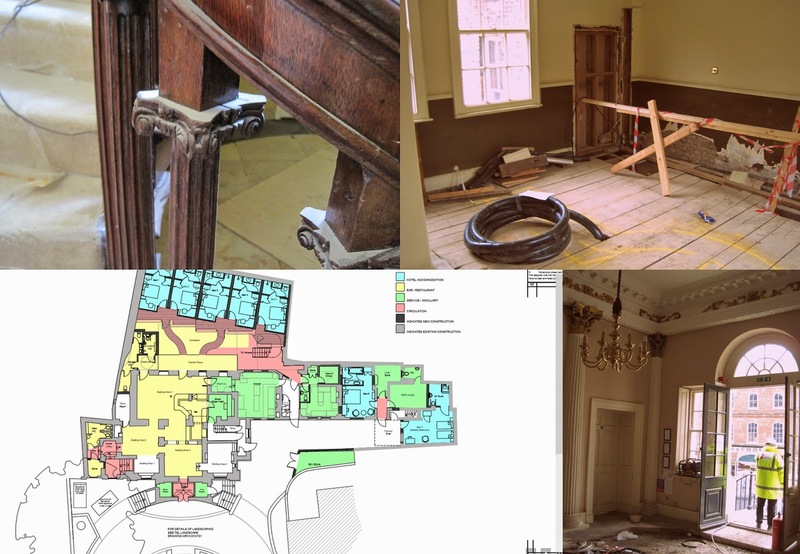 Specialising in the conservation and restoration of listed and historic buildings and the construction of bespoke new build residential and non-residential properties the list of projects starts in 1745 and continues to grow every day. With the impressingly long history of the company and its never- ending list of projects it is hard not to feel the urge to peek “behind the curtains”. In addition, my keen interest in project management only deepened my wish to do a placement at the company. So, when Charles Anelay, the Special Projects Director and Chairman of the company gave a guest lecture at the Department of Archaeology, I was 100% certain I would like to do my placement at William Anelay’s Ltd.